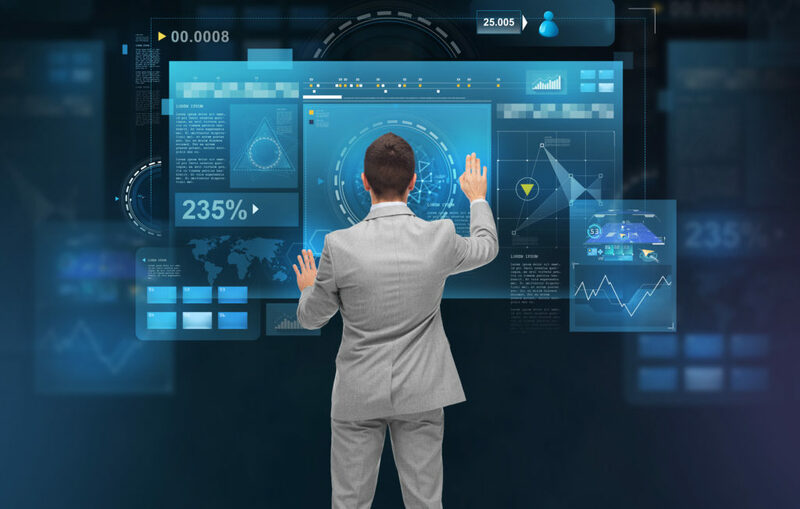 Iterative, incremental method of managing the design and build activities of engineering, information technology and other business areas that aim to provide new product or service development in a highly flexible and interactive manner. A Sprint is a time-box of one month or less during which a “Done”, usable, and potentially releasable product increment is created. The Team commits to an objective goal of what can be delivered during Sprint Planning. Daily SCRUM, Mid-Sprint Review and End-of-Sprint Retrospective meetings facilitate team synchronization, Product Backlog revisions and opportunities for continuous improvements. PROARC, connects organization’s business mission, methodology and processes to its IT strategy and established in-depth documentation with the help of an array of architectural models, or views, which provide a picture of how an organization's existing and future requirements may be accomplished in an effective, agile, sustainable and flexible manner. PROARC awarded 2018 Woman Minority Business Owner of the Year by the Maryland Women's Business Center. 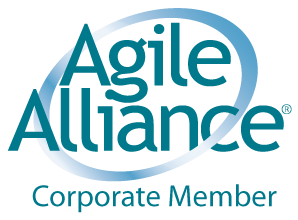 PROARC, INC. (PAI) is a premier adopter of Agile for DoD government acquisition programs. We incorporate Agile in every thing we do. Our key service offerings are Program Management, Scheduling, Enterprise Architecture and Systems Engineering. We have developed product solutions that minimize project risk by ensuring innovative deliverables are aligned with dynamic customer needs. 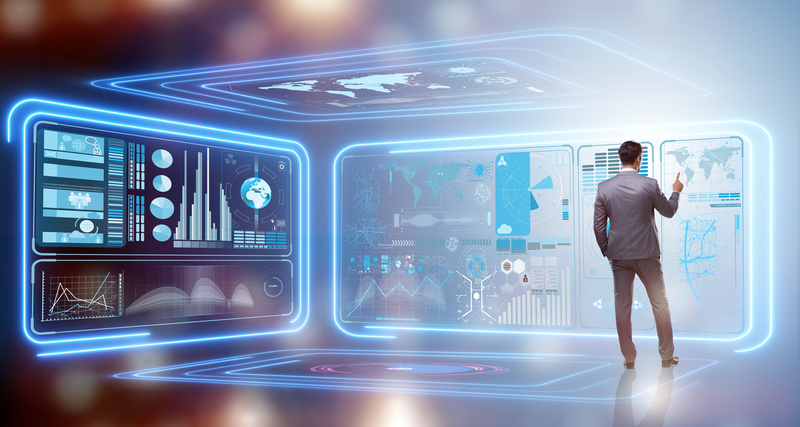 PROARC has defined an integrated tool suite that kick starts a project's time-to-market, increases collaboration, provides transparency and improves quality of delivery.